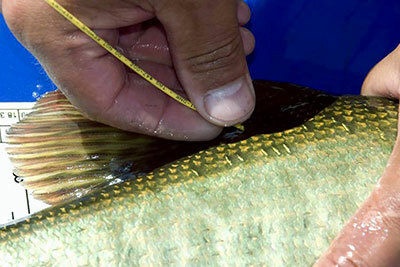 More than a fishing club, we are a conservation organization! 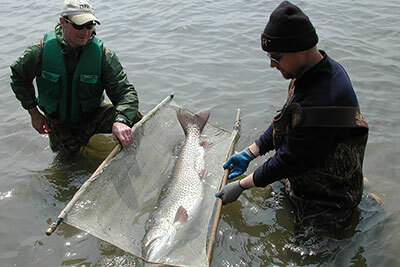 Wolf Lake Hatchery Visitor Center Fish Fest is put on each year by the Wolf Lake Fish Hatchery Visitor Center. 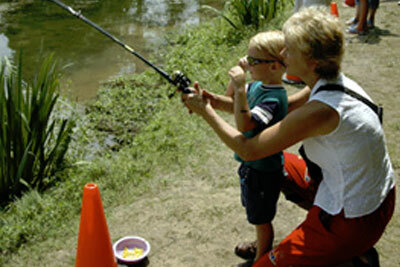 This event is directed at children to introduce them to and build their passion for fishing and the outdoors. 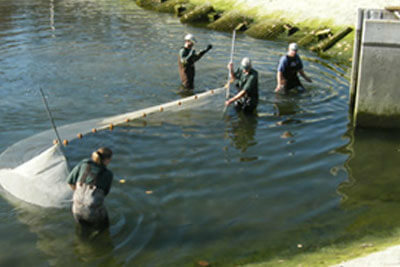 Besides the Iowa fish stocking program, MMA has worked directly with Wolf Lake Hatchery on many projects with monetary donations or, when needed, providing manpower to assist with the completion of projects. 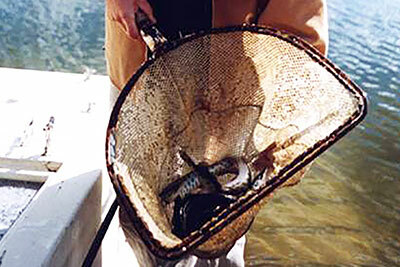 One of a few muskellunge populations in Michigan that are self-sustaining, albeit at a low density, is in the Elk Chain of lakes, comprised of Elk, Skegemog, Torch, Clam and Bellaire lakes. 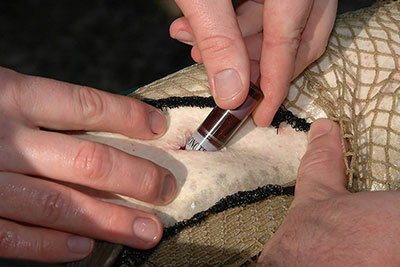 Central Michigan University, Michigan DNR, Michigan Muskie Alliance, and Muskies, Inc. sponsored this study that kicked off in 2004 and continued through 2006. One of the first major projects MMA was responsible for was a partnership with the Iowa and Michigan DNRs.